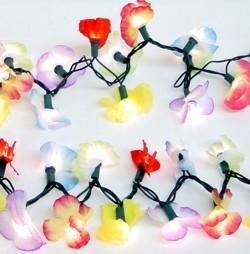 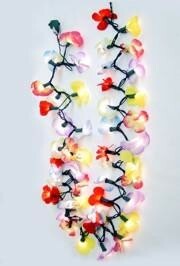 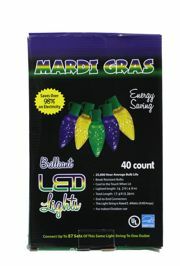 Only customers who&apos;ve bought 100mm Glittered Mardi Gras Balls are allowed to review this product. 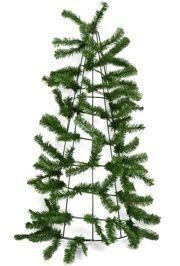 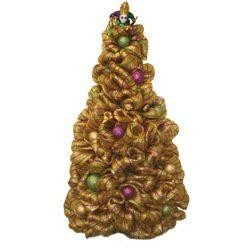 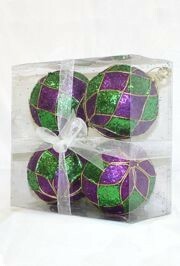 The new ornaments made our Mardi Gras tree quite beautiful. 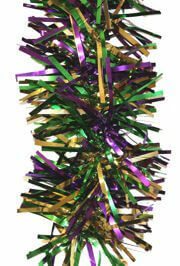 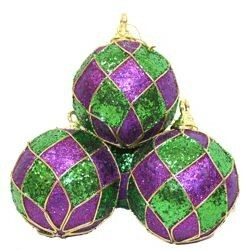 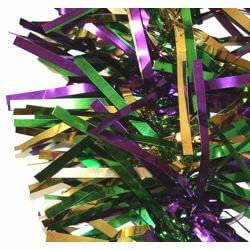 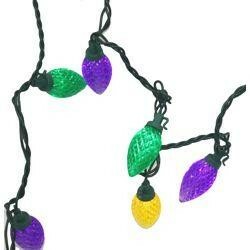 The glittered Mardi Gras ball ornaments are purple, green, and gold.